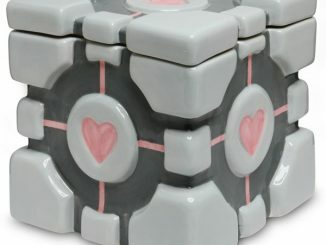 The Portal 2 Companion Cube Ice Tray ensures that no one has to drink alone. 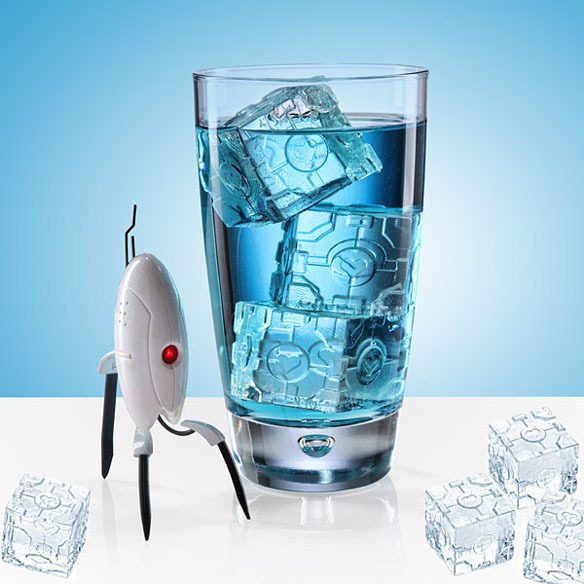 Sure, these Companion Cubes aren’t much for conversation, but they do chill a mighty fine drink. 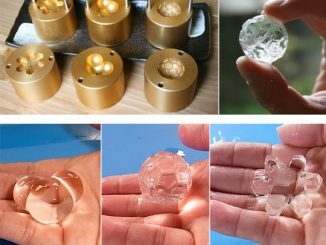 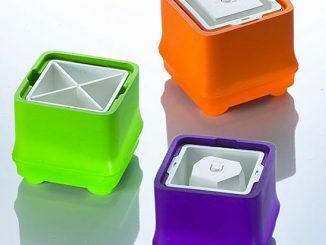 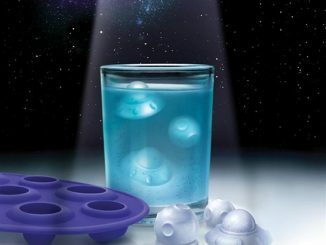 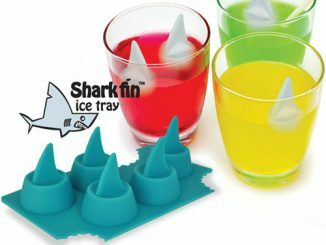 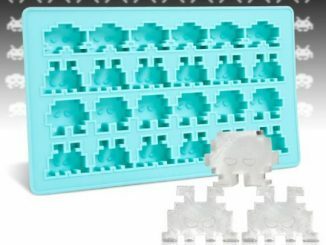 Each silicone tray makes ten Companion Cubes, perfect for several drinks for you and your friends…or just for you if you find yourself in need during a long, intense gaming session. 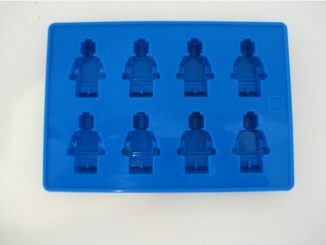 Note: Ice burninates very quickly. 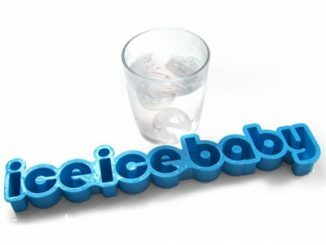 Keep ice away from fire. 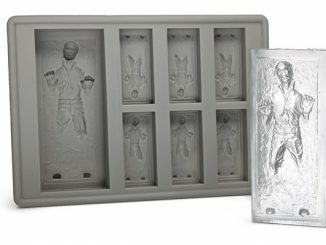 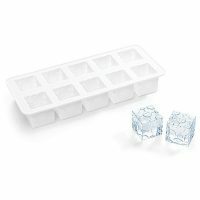 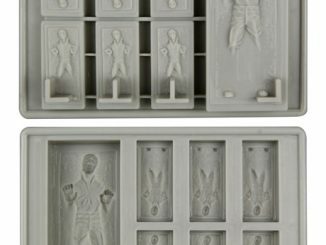 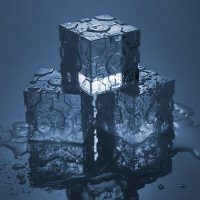 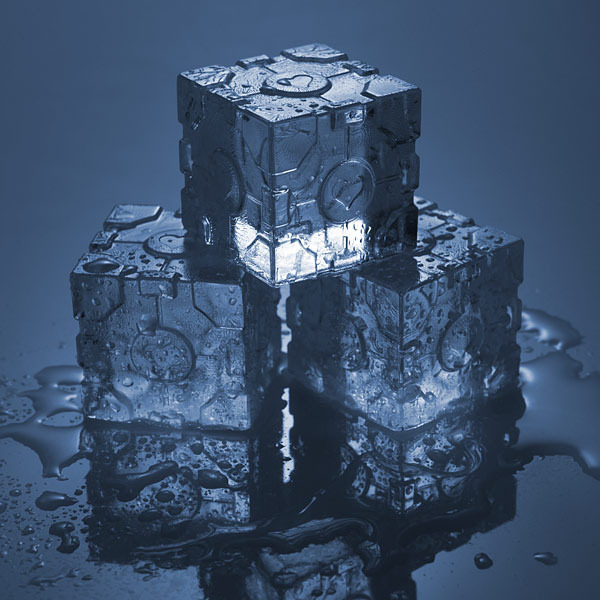 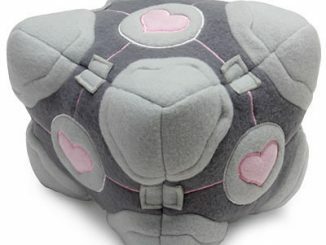 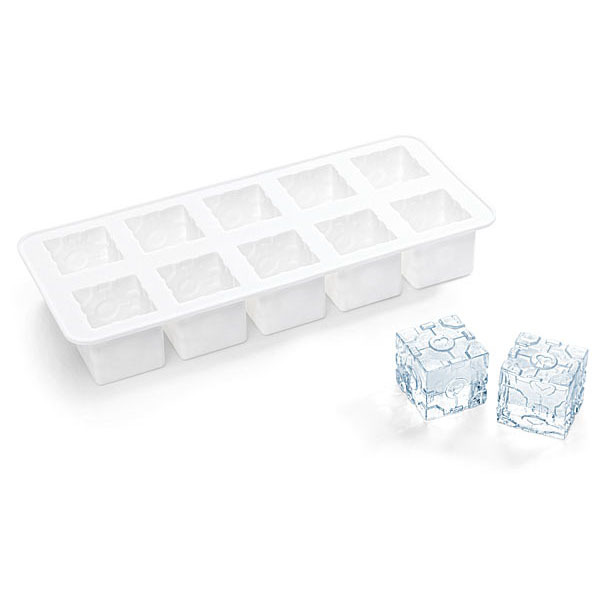 You can purchase the Portal 2 Companion Cube Ice Tray at ThinkGeek.com for $12.99.